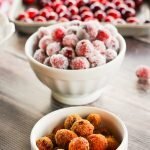 These Sparkly Sugared Cranberries are easy to roll in sugar and make the prettiest toppers for any cake, cupcake or cocktail. 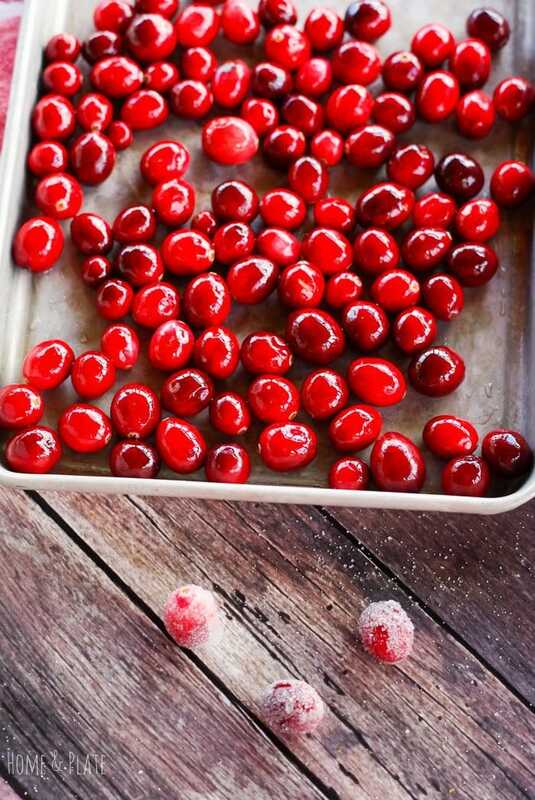 Cranberries are a sign of the holidays. 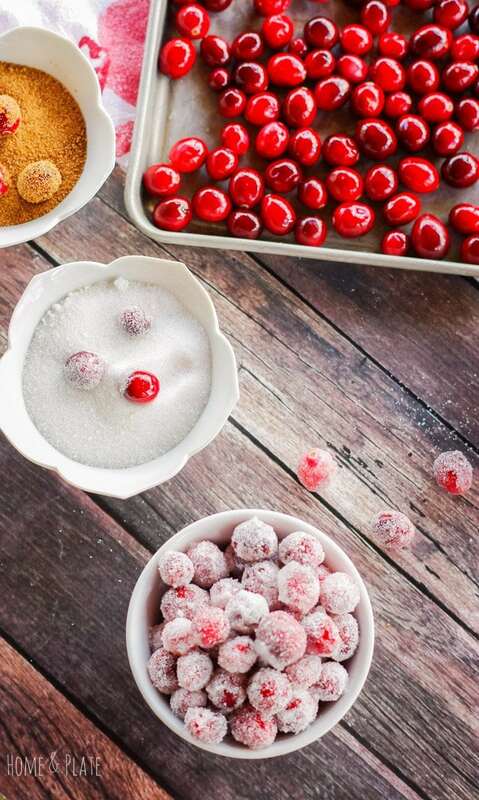 But these Sparkly Sugared Cranberries might remind you of the snowy days of winter. From Thanksgiving through the new year fresh cranberries are a regular sight on dining room tables across America. I always pick up a bag or two when in season to use or freeze for later. This year I decided to soak them overnight in a simple syrup and roll them in granulated and coconut sugars as a tasty treat to snack on. They are also the prettiest toppers for any cake, cupcake or cocktail. While granulated sugar turns these cranberries into sparkly little snowballs, I’ve been on a coconut sugar kick lately. I love the unique subtle sweetness it offers and cranberries are delicious rolled in this courser darker sugar. So I made a batch of each. I let the cranberries soak for 24 hours in the simple syrup in the refrigerator. Once I was ready to roll the cranberries in sugar, I made sure to save the simple syrup to use in my winter cocktails. Be sure to try these cocktails too? 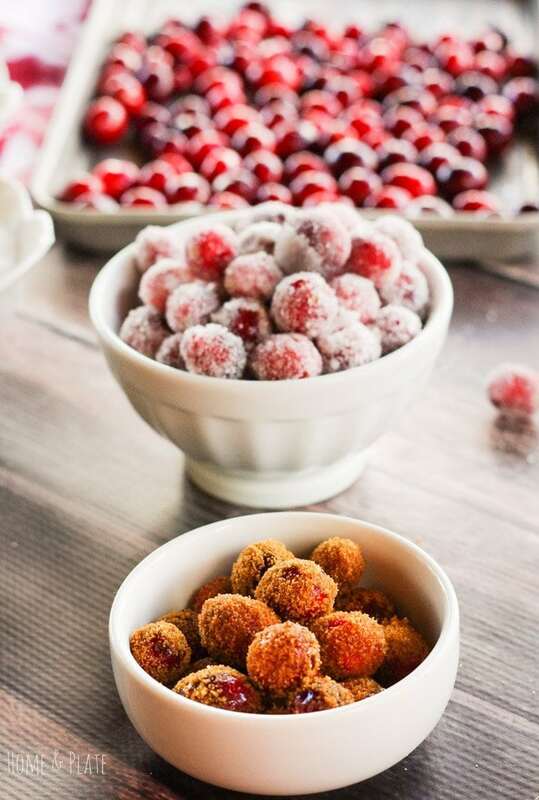 So which do you like better – cranberries rolled in granulated or coconut sugar? Rinse the cranberries and toss any that are damaged or bruised. Transfer the cranberries a medium-size bowl. Add 1 cup of water and 1 cup of sugar to a medium pot and bring to medium low heat stirring constantly until the sugar has dissolved. Remove the pot from the stove top and allow the simple syrup to cool for several minutes. Once the simple syrup is cool pour it over the cranberries and refrigerate overnight or up to a day. Transfer the cranberries using a slotted spoon to a parchment paper lined baking sheet and allow the berries to dry for about an hour. They will become tacky to the touch. Save the simple syrup for your favorite cocktail. Roll the cranberries a handful at a time in either kind of sugar. 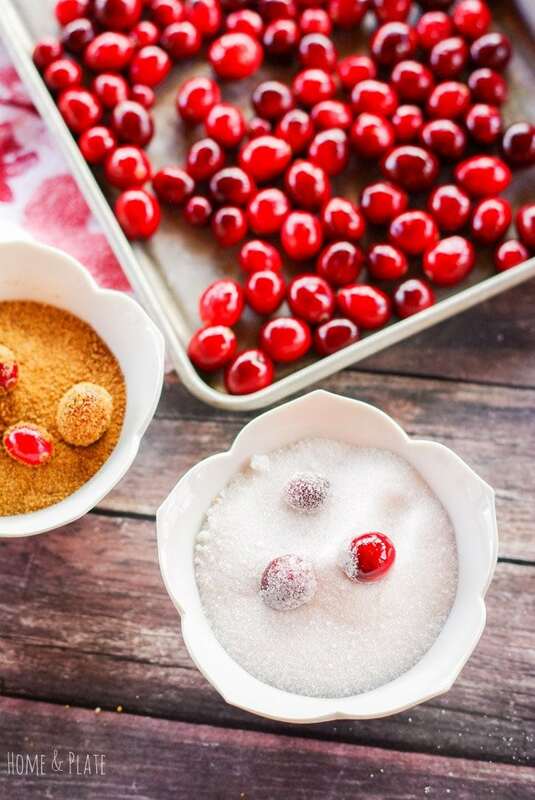 Once the cranberries are sugared, store them in the refrigerator until ready to eat or use. These would be fun for a Valentine’s Day dessert! They sound absolutely divine! Thanks Michelle…you’re right! They would be good for Valentine’s Day. So beautiful for a dessert or just for munching on as snack. Loving those photos! I love how simple this is but it looks so elegant. 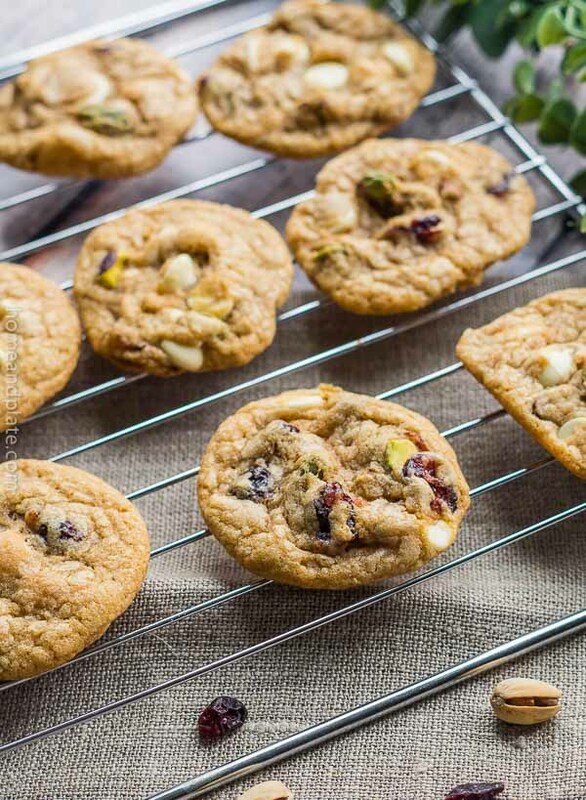 What a great way to use cranberries. 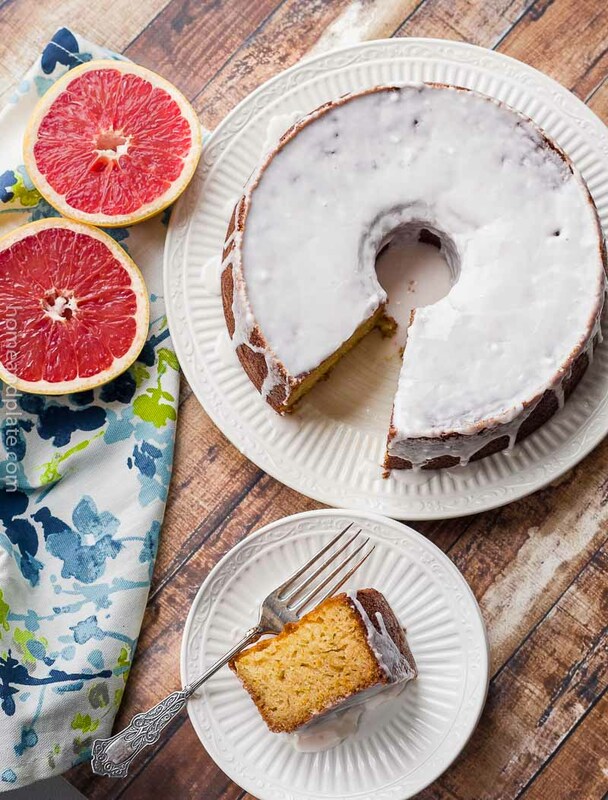 Perfect little thing to curb that sweet craving!! Oh my gosh. These are gorgeous! 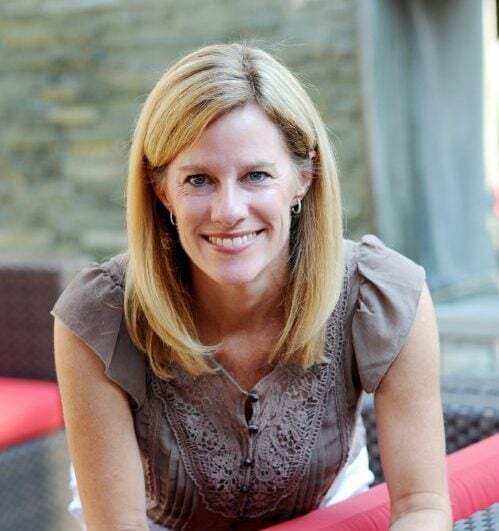 I love your site- it’s laid out so simply! These are so beautiful! I’ve never had coconut sugar, but it sounds delicious. And I love that you saved the cranberry infused simple syrup to use in cocktails! These are so pretty! I have seen these on Pinterest before and thought that I should try them one day. Thanks….they taste as good as they look. Soaking them overnight makes the difference in sweetness. You should try them.